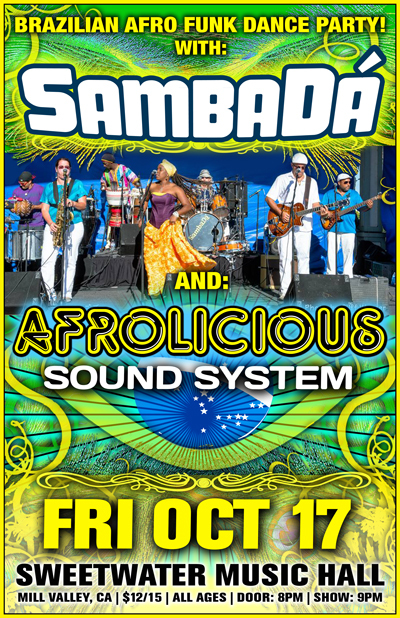 SAMBADA & AFROLICIOUS SOUND SYSTEM at Sweetwater! 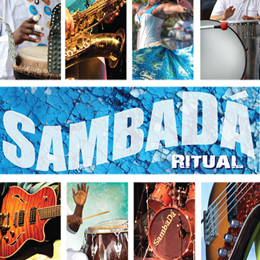 SAMBADA will perform at the legendary Sweetwater once again! Get on your dancing shoes! With Special Guests: AFROLICIOUS SOUND SYSTEM! !